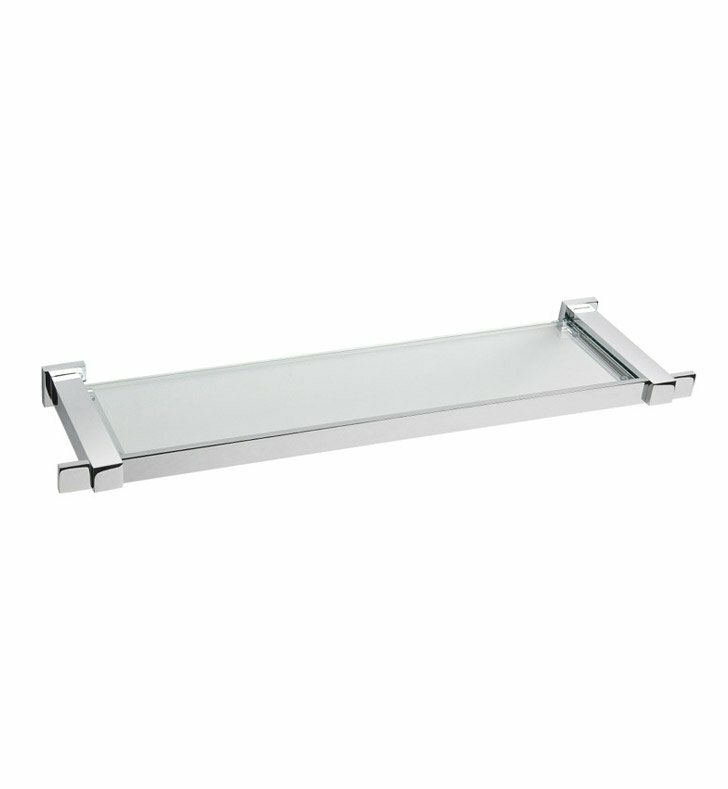 Begin with this Sleek modern & contemporary style wall mounted bathroom shelf. Made out high quality brass and frosted glass with polished chrome finish. Designed and made by Windisch in Spain. From the Windisch Square collection.